Chad has appointed Kodi Mahamat, a lecturer, as Chairman of the National Independent Electoral Commission (CENI), the National Framework for Political Dialogue (CNDP) announced Tuesday in a statement at the end of its plenary session. The President of the CNDP and Secretary General of the Patriotic Salvation Movement (MPS, ruling party), Mahamat Zen Bada explained that Mahamat has reached consensus both on the side of the presidential majority and the opposition. D. in History, Kodi Mahamat is an executive of Higher Education in Niger. He was previously Deputy Director General of the Ministry of Education, Director of the Higher Institution of Educational Sciences (ISSED), Director of the Ecole Normale Supérieure of N’Djaména and President of the University of Mongo. In addition, Mr. Kodi led a platform of civil society associations that deployed observers throughout the country during the elections. The Independent National Electoral Commission has 30 members, all appointed on 21 February. In the composition of the CENI, there is equality between the presidential majority and the opposition, which each have 15 members. 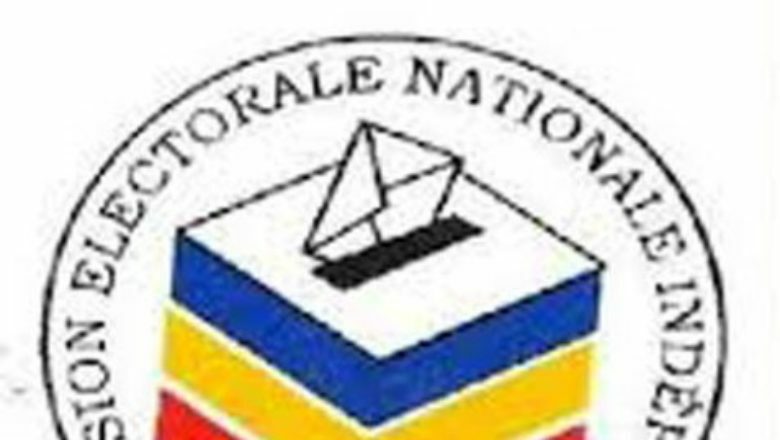 The CENI’s mission is to organise the legislative and communal elections scheduled for the second half of 2019.